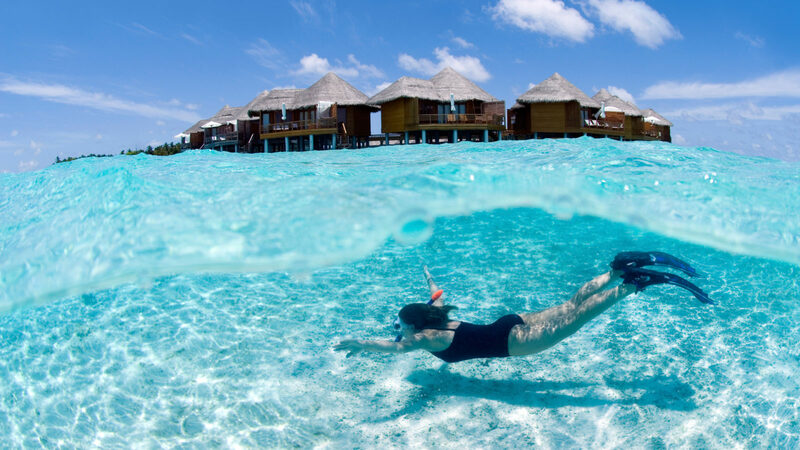 Imagine building a portfolio of one-of-a-kind underwater portraits in the serene, private setting of a Maldivian Atoll. A place where you're photographing skilled underwater models against the backdrop of pristine coral reefs and large marine mammals while also funding local ocean conservation efforts.... Now you don't have to just dream it; you can experience it. 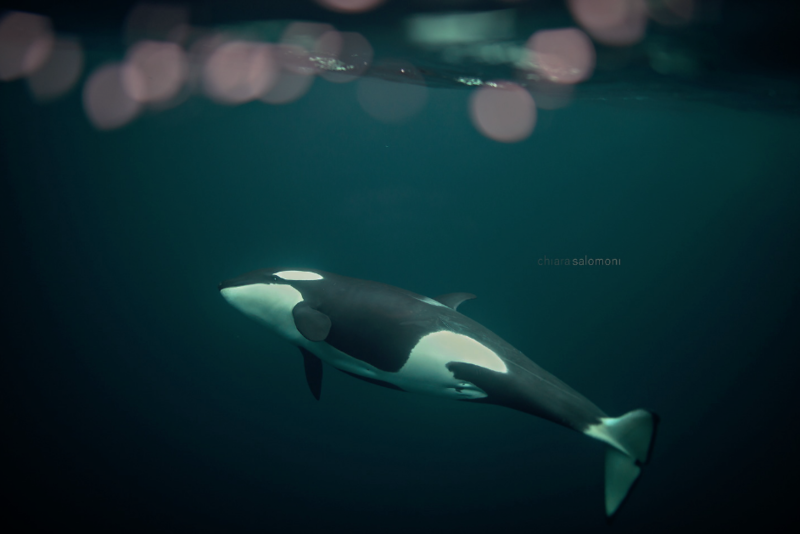 Professional underwater photographer Chiara Salomoni leads a once-in-a-lifetime 6 day, 5 night all-inclusive masterclass at the Palm Beach Island Resort in the Maldives on Lhaviyani Atoll, Nov 12th-17th, 2018. 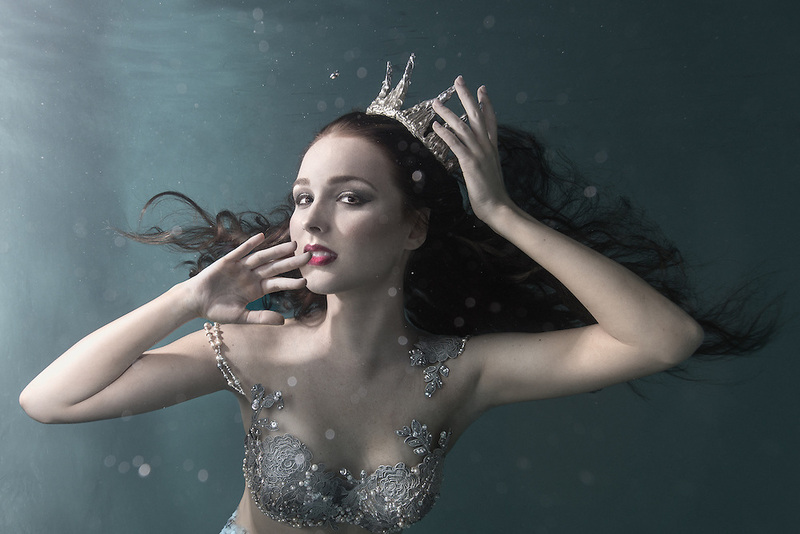 This customized workshop enables scuba-divers and photographers alike to gain technical mastery in every aspect of underwater portraiture, working in a variety of settings from pool to open-water shallows and even deep ocean scenes with marine mammals. 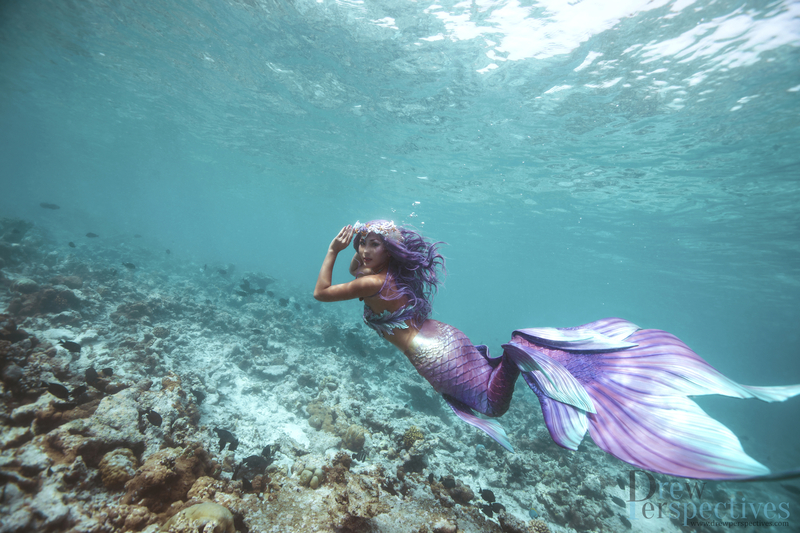 Expert underwater models Christine Ren and Syrena, Singapore's premier mermaid performer, will pose as the subjects and provide training on how to work safely with both non-models and models in the water. But the best part is 10% of the trip's proceeds are reinvested locally into marine conservation projects. 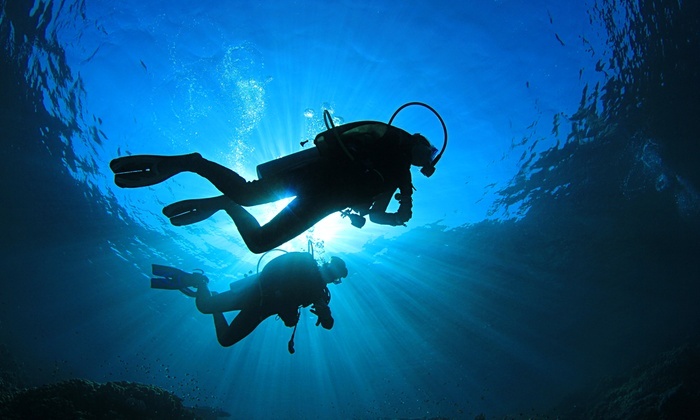 Travel somewhere beautiful, learn amazing new skills, and save the ocean - what's not to love? 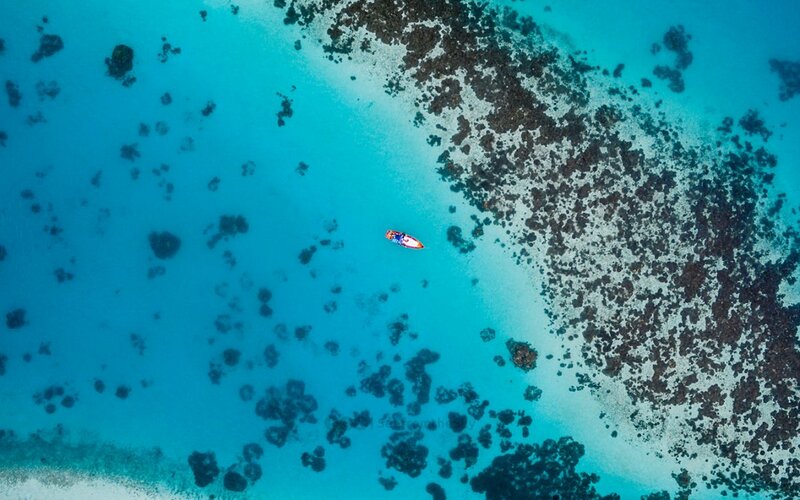 DIVES: 3 days of boat dives (2 a day) in different locations around Lhaviyani Atoll in the Maldives, including sites where manta rays and whale sharks are known to frequent. 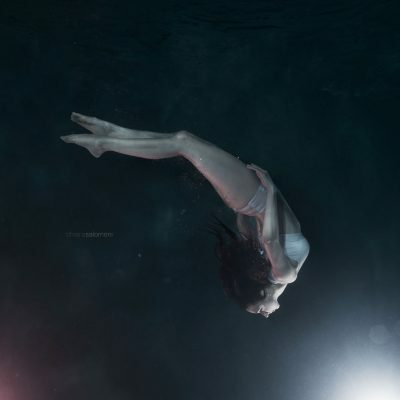 ENCHANTING LOCATIONS: Whether working with Chiara's professional lighting setup in our private 10 foot resort pool, shooting in sunlight crystal clear beach shallows or capturing shots against pristine deep-water underwater scenery, the sheer variety of images you will be able to capture on this retreat is unparalleled. SMALL GROUPS: Personalized attention and feedback with a small group of only 6-8 divers total on the retreat. 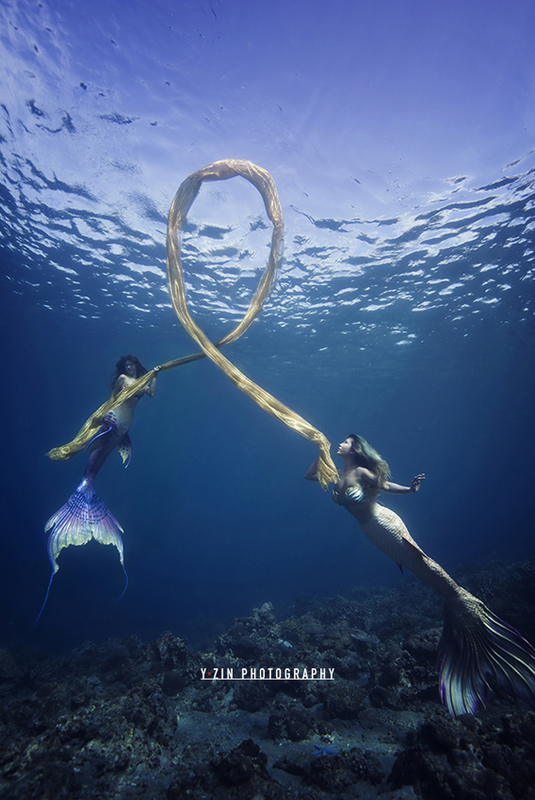 MULTIPLE SUBJECTS: This workshop is unique in that participants will rotate between shooting with underwater mermaid performer, Syrena, and underwater dancer, Christine Ren each day. Both expert models, they each have a different style and look for capturing. Additionally, one day is dedicated to shooting non-models; inexperienced local couples will join us to stage a mock underwater engagement shoot. 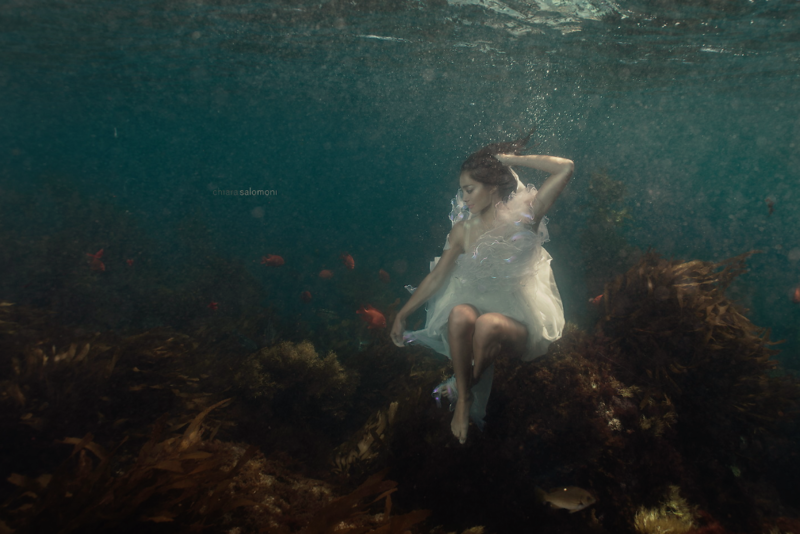 BUSINESS: Wondering how, or if, you can actually make a living as an underwater photographer? 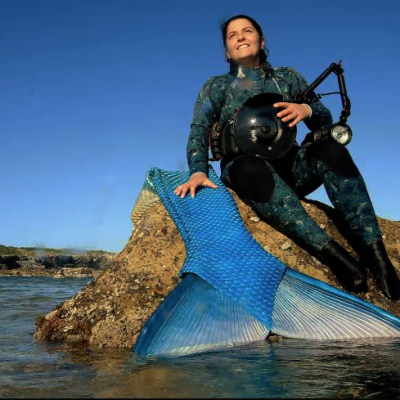 Chiara, with her company Mermaids for Change, and Christine as The Underwater Woman share the key aspects of business and marketing to make this a viable career. 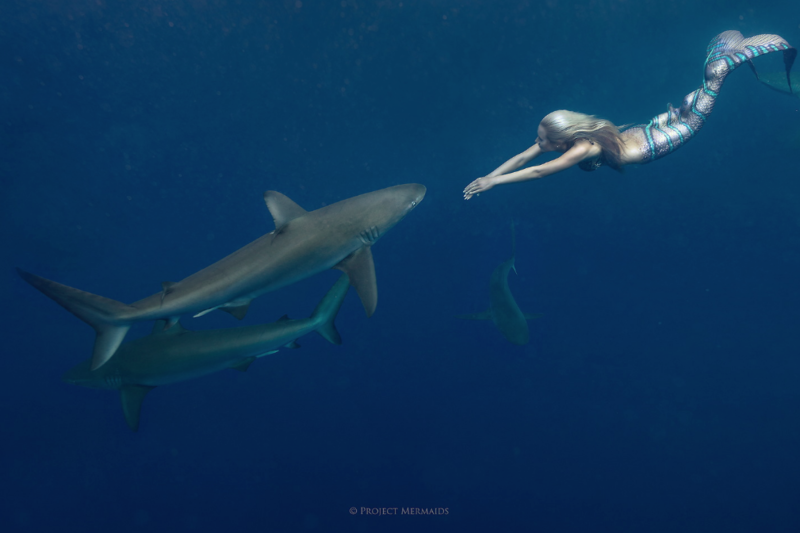 POST-PRODUCTION: An entire day of the trip is dedicated to post-production workflows and how to edit, color-grade and retouch underwater portraits. 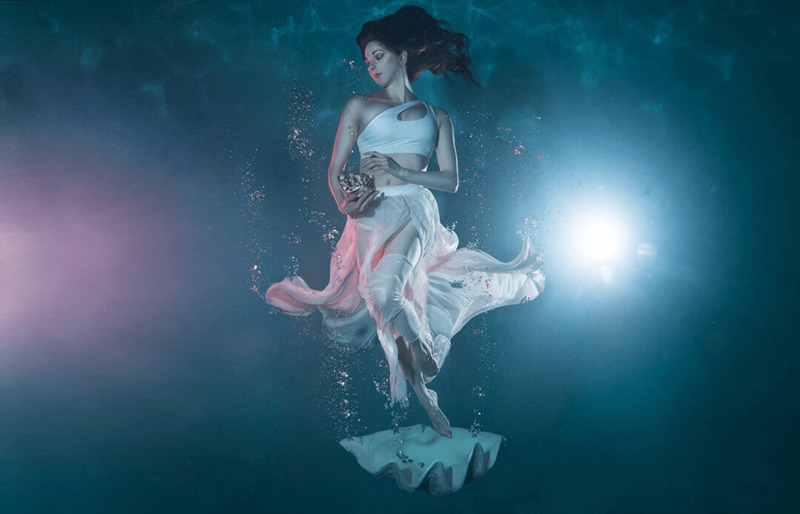 Amateur and professional photographers looking to expand their client offerings to include underwater maternity, couple and/or wedding shots will find this course to cover precisely the skills they need. Scuba-divers who are interested in learning the art of photographing subjects other than marine life underwater will find this masterclass as one of the only available with a focus on human portraiture. 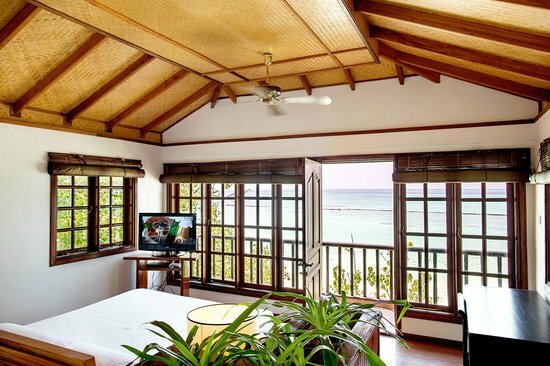 You’ll be staying for five beautiful nights in the quiet, authentic Maldivian ambiance of Palm Beach Resort, complete with infinity swimming pools, A/C, wifi, laundry, and a serene natural setting. 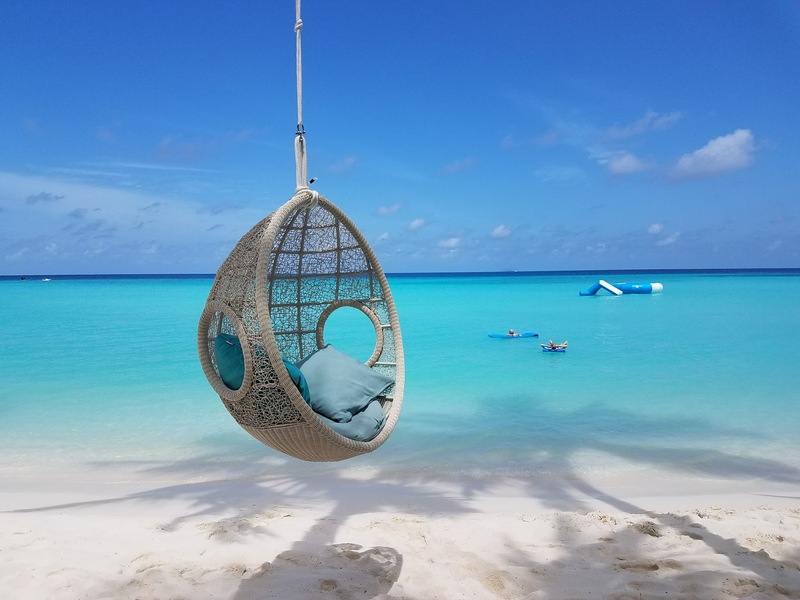 Each island in the Maldives is so small, most only have one resort per island - essentially for the duration of this workshop, you'll feel like you're on your own private island. 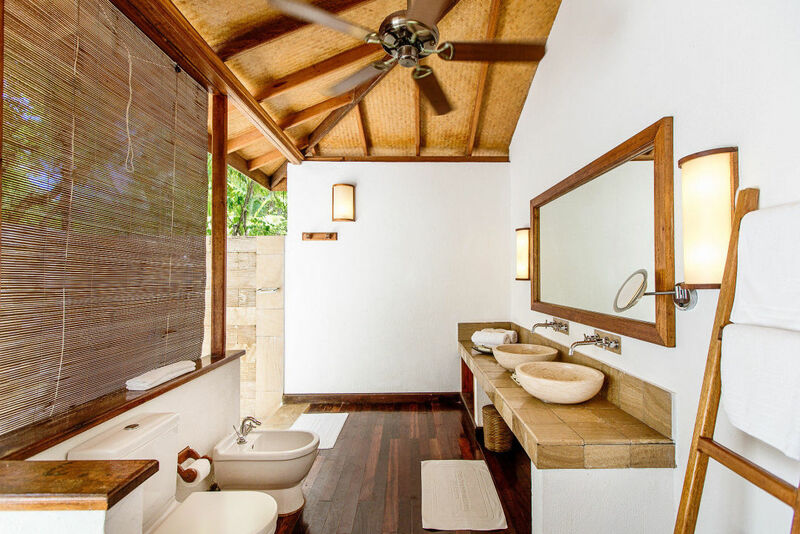 Walking distance to crystal clear water and sandy beaches, the resort will serve as a homebase for our group with modern-style bathrooms and open-air restaurants. 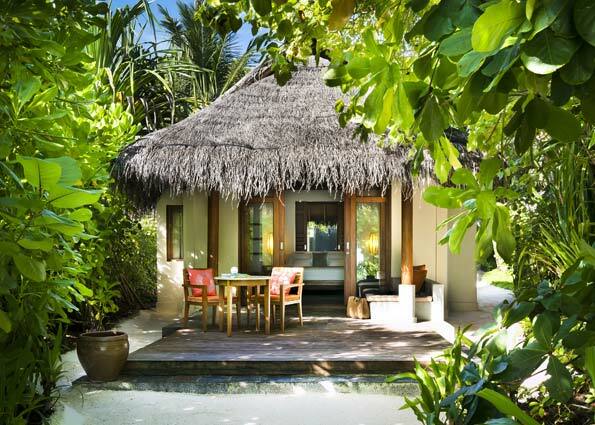 View more photos and information at http://www.palmbeachmaldives.com. The Lhaviyani Atoll has wall, channel, reef and wreck dive sites. abundant fishes, turtle, guitar sharks, and mantas. To reserve a spot for the retreat, a 50% deposit is required. The second installment is due Sept 15th, 2018. Credit and debit card payments accepted securely through Paypal or Venmo. 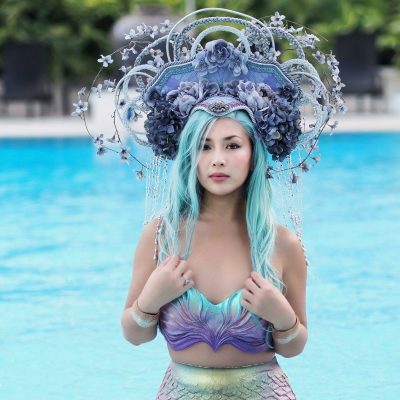 Syrena, Singapore's First Mermaid has made waves as Singapore's premier professional performing mermaid, and as the founder of the Singapore Mermaid School; the first of it's kind in the world for its immersive syllabus blending physical learning and mermaid mythology. She is also an ADEX Ambassador, and a Finfolk Productions Ambassador. Syrena champions the importance of magick and whimsy - believing that instilling a sense of fresh wonderment in our audiences through imaginative art and marketing is one of the best platforms for broadcasting our vision and message. The threats facing coral reefs today are many - global warming-induced ocean acidification, bleaching due to increased ocean temperatures, local tourism and run-off stressors to name only a few. The pace of global reef damage due to climate change, in particular, is harrowing. For the Maldives, coral reef health is critically important. 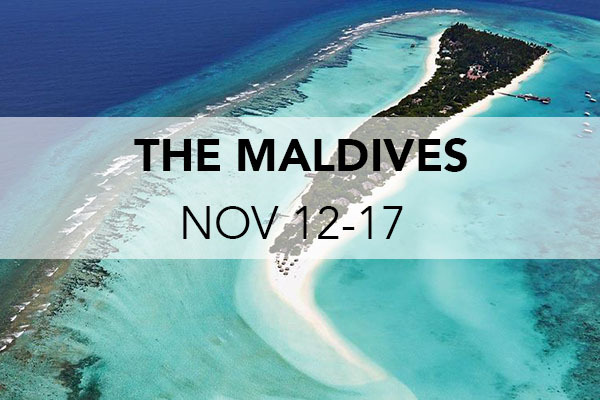 As an island nation, the Maldives are sustained economically primarily through tourism and fisheries. This is why 10% of profits from this masterclass will be donated to the Global Coral Reef Alliance. 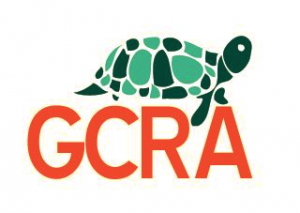 This 501(3)c non-profit invented and developed the Biorock method of electrical coral reef and marine ecosystem restoration and are actively engaged in implementing new Biorock constructions for reef restoration in the Maldives. The Biorock process works by constructing electrode frames 12 metres across which are electrified typically trough solar energy. 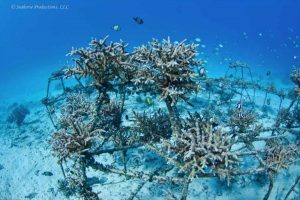 The calcium carbonate coating that is created mimics the natural coral reef substrate, with coral actually flourishing 3 to 4 times faster on electrified reef, since they are able to use more energy for reproduction, rather than protection, while also making the coral more resilient to environmental disasters. 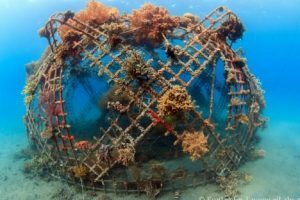 These underwater constructions molded with Biorock materials have earned the nickname "coral arks" and for good reason.